Cheap Trick are really on a tear lately in the recording studio. After going an average of three years between new releases from 1990 to 2009, the band has managed to put out Bang, Zoom, Crazy...Hello in April 2016 and We're All Alright! in June 2017. Add to that a brand new Christmas album in October and you have three albums in 18 months. This has all come with their new contract with Nashville's Big Machine Records, giving them their two highest charting albums since 1990. It also comes after their induction into the Rock and Roll Hall of Fame in 2016. ...we’ve actually just finished recording a Christmas record about two months ago, which will actually make it three records in two years! The Christmas record will be released around Halloween, and it came out great! We did one standard, and then all sorts of different songs on there, it’s really cool. 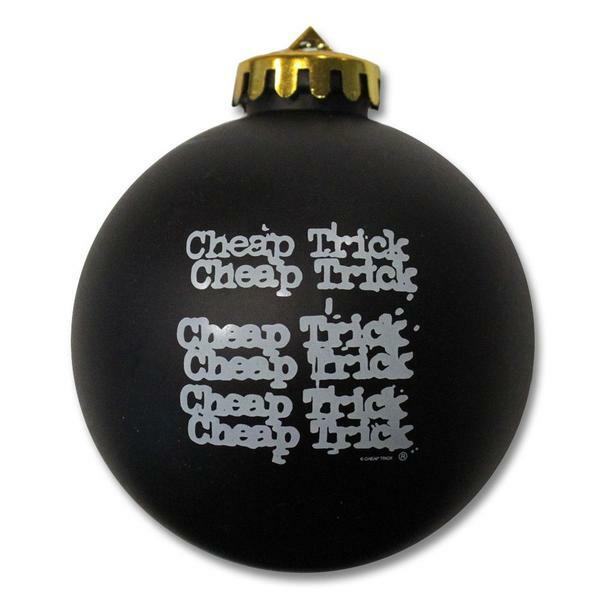 This will be the band's third holiday themed release. In 1996 they put out the single Come On Christmas / Christmas Christmas while, in 2012, they turned their most famous song into I Want You For Christmas.